Phew! It’s been a crazy busy week for me between convention volunteering and a huge work conference. Can’t wait to kick back with a game or two over the long weekend and chill out. 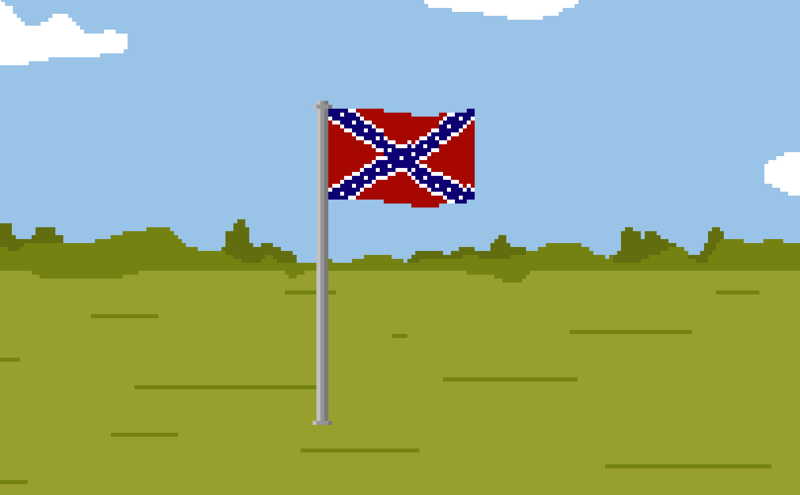 This week’s news you can use features a different kind of crime narrative, gamers doing good and booing the confederate flag. Read on to find out more! 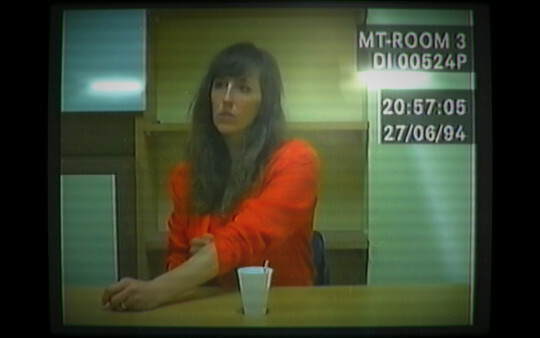 Released last week on Steam, Her Story, is a crime-based video game about a woman talking to the police Created by Sam Sam Barlow, creator of Silent Hill: Shattered Memories, the game features “footage” of a woman being interviewed seven times by the police. Players need to search the video database and explore hundreds of authentic clips to discover her story. For $6, I might have to check this out for the long holiday weekend. Gamer Dravinna organized a Running of the Trolls event to raise money for the Trevor Project. Over the past five years, her group has been organizing a gnome run, but this year opted for something a little different. This year’s event raised over $500. Ok, so I’m a little late to the party on this one, but it’s so worth it. This extended game play trailer for new Horizon Zero Dawn game coming to the PS4, is amazing. The graphics are stellar, the story line is intriguing and the protagonist is a cool looking woman. Do you need to watch all six minutes? Probably not, but skip towards the latter half to see the best parts. Take care, my gaming friends! Until next week, play on!